Auburn Engineering is up to 12th in the U.S. News 2019 Best Online Engineering Programs. Auburn University’s Samuel Ginn College of Engineering continues its ascent as one of the nation’s premier engineering institutions, ranking No. 12 in the U.S. News & World Report’s 2019 Best Online Engineering Programs. Auburn moved up three spots from No. 15 in the 2018 rankings. Auburn’s online computer science and software engineering program also moved up 11 spots to No. 20 in the 2019 Best Online Information Technology Programs. 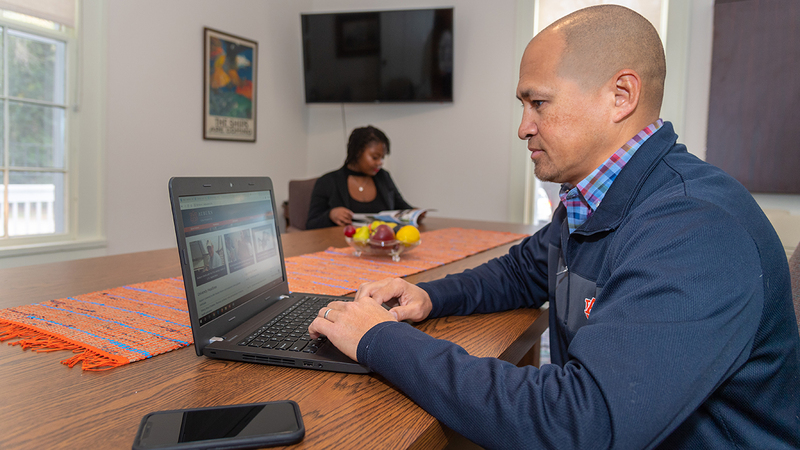 Auburn Engineering Online and Continuing Education offers 12 degrees entirely online, as well as five graduate certificates. 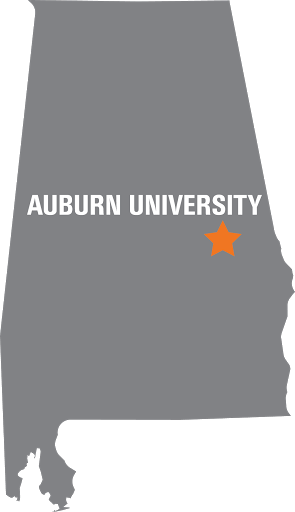 Visit the website for more information on Auburn Engineering’s online degree and certificate programs. U.S. News & World Report’s Best Online Graduate Engineering Programs rankings are based on five factors: student engagement, faculty credentials and training, peer reputation, student services and technology, and admissions selectivity. See the full rankings at usnews.com/online.